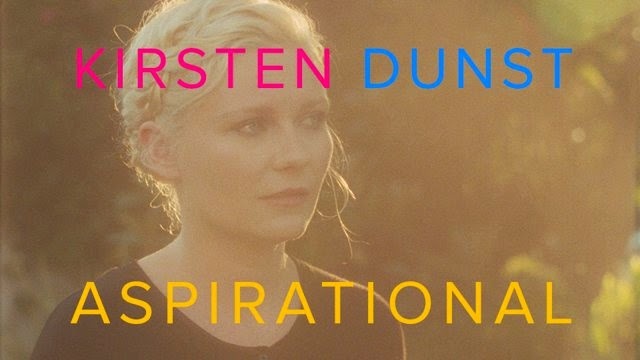 Kirsten Dunst stars in a new, two-minute short for Vs. Magazine by filmmaker Matthew Frost which looks at the objectification of celebrity. In the clip, Kirsten is approached by some "fans" outside a home, where she's waiting for a car to pick her up. The two fans immediately start snapping selfies.